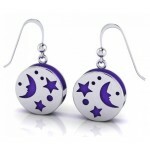 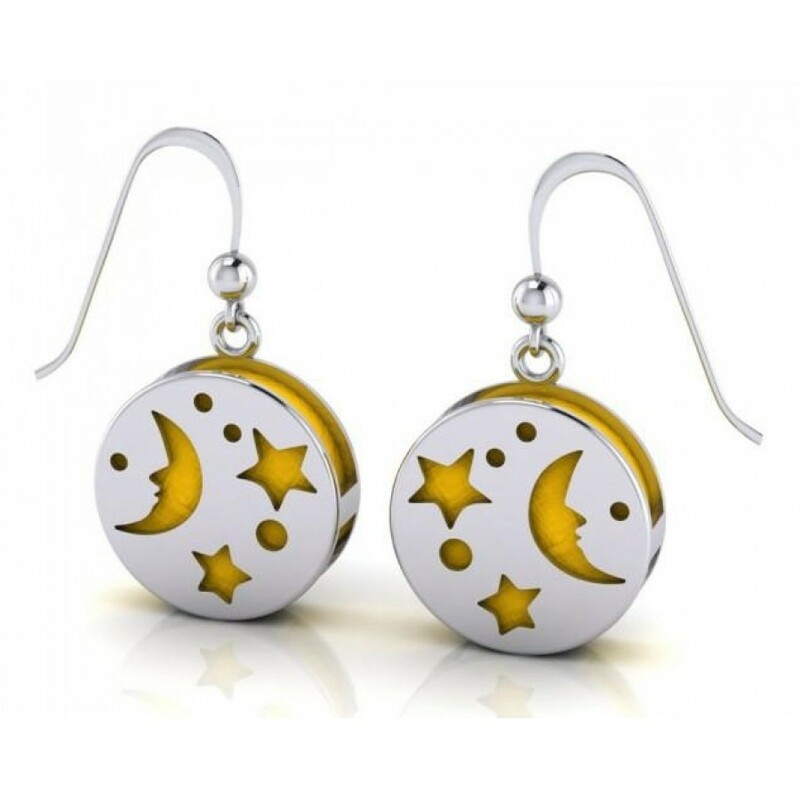 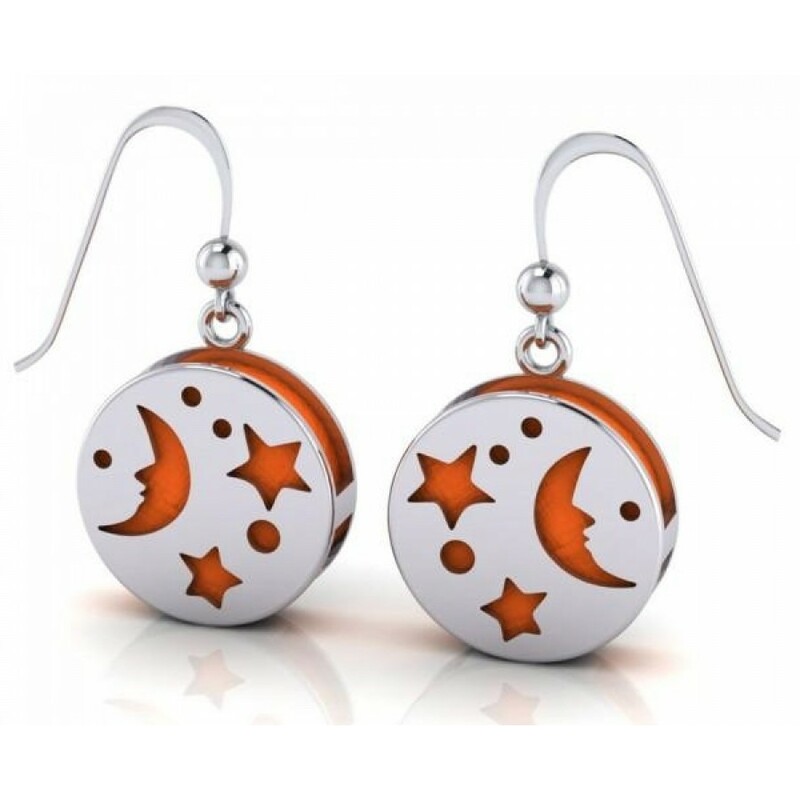 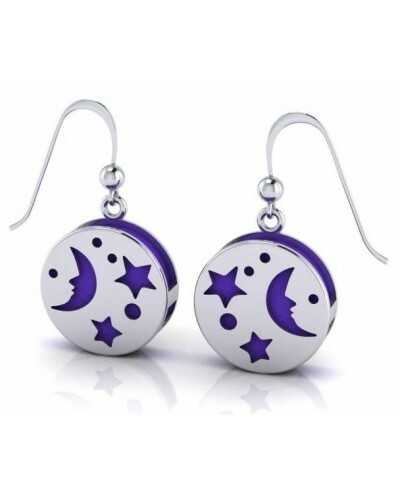 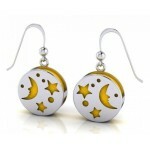 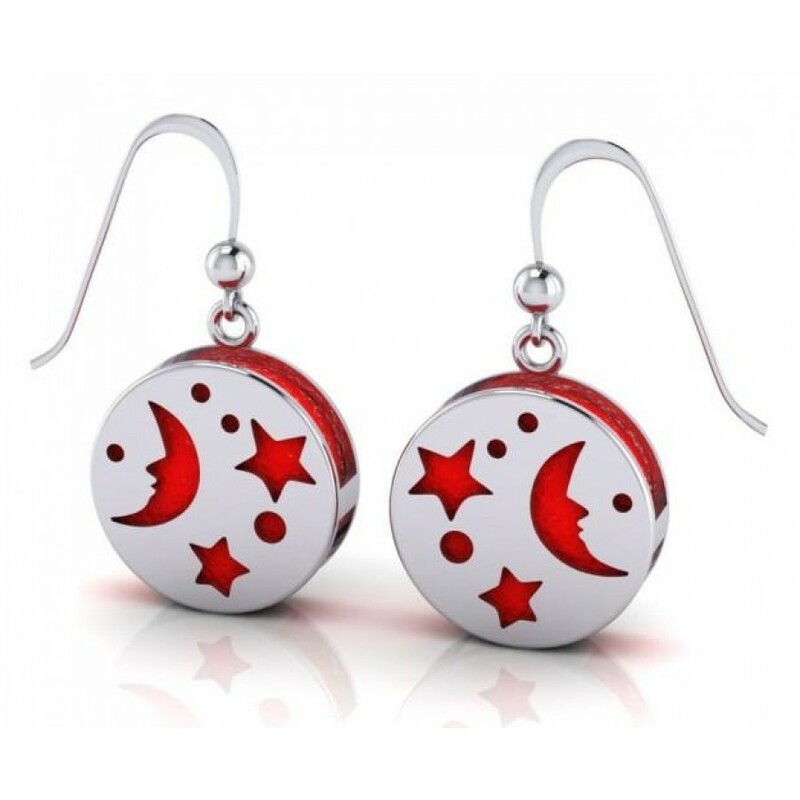 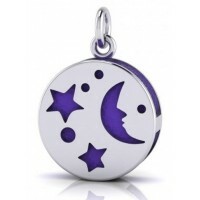 The Silver Moon Aromatherapy Earrings are created to use with your favorite perfumes and essential oils. You can change the color and fragrance of your Aromatherapy Earrings by using one of seven different colored felt pads included with each pair. 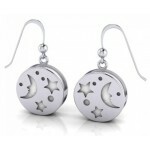 Simply saturate one of the included pads with your favorite fragrance and place it in your earrings. 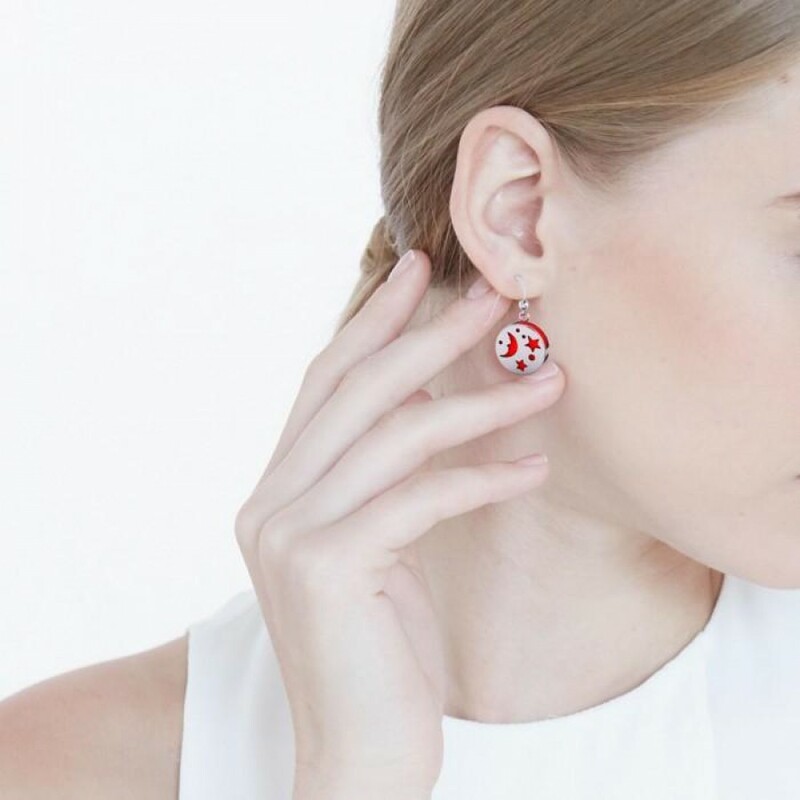 Our line of Aromatherapy Earrings allow you to suspend your favorite fragrance around your neck where the heat from your body activates the oil or perfume. Sensitive skin stays protected from essential oils and perfumes and you stay surrounded by a blissful aroma all day long. This unique line of Aromatherapy Jewelry is designed by Spiritual Artist Cindy Thorrington and crafted from fine sterling silver. 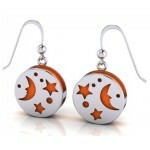 Item Number: PS-TER1667 | Approximate Size (Inches): 0.59 wide x 0.05 deep x 0.62 high | Approximate Shipping Weight: 0.25 lbs.